1. 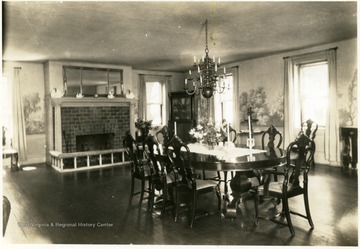 Breakfast Room in the Gallatin House at Friendship Hill near Point Marion, Pa.
Breakfast Room in the Gallatin House at Friendship Hill near Point Marion, Pa.
2. Banquet Hall in the Gallatin House at Friendship Hill near Point Marion, Pa.
Banquet Hall in the Gallatin House at Friendship Hill near Point Marion, Pa.
3. 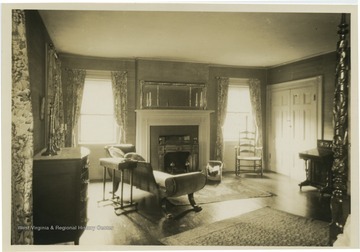 Front Parlor of the Gallatin House at Friendship Hill near Point Marion, Pa.
Front Parlor of the Gallatin House at Friendship Hill near Point Marion, Pa.
4. Kitchen in the Gallatin House at Friendship Hill near Point Marion, Pa. 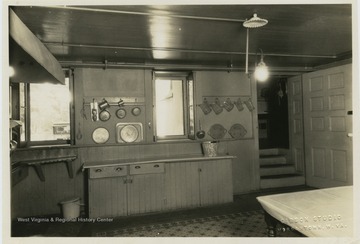 Kitchen in the Gallatin House at Friendship Hill near Point Marion, Pa.
5. 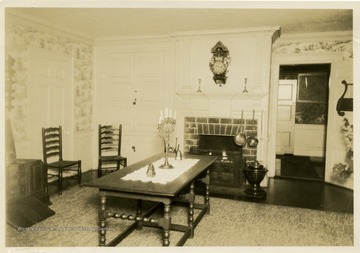 Banquet Hall in the Gallatin House at Friendship Hill near Point Marion, Pa.
6. 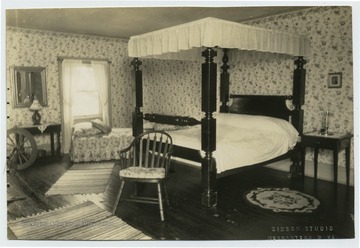 Bedroom in the Gallatin House at Friendship Hill near Point Marion, Pa. 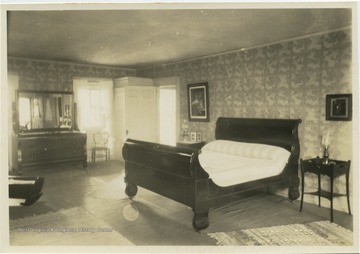 Bedroom in the Gallatin House at Friendship Hill near Point Marion, Pa.
7. 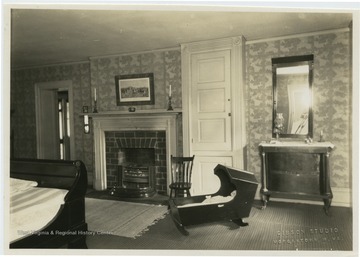 Bedroom in the Gallatin House at Friendship Hill near Point Marion, Pa.
8. 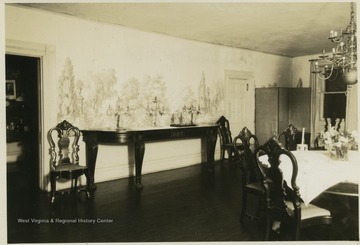 Mahogany-East Room in the Gallatin House at Friendship Hill near Point Marion, Pa.
Mahogany-East Room in the Gallatin House at Friendship Hill near Point Marion, Pa.
9. 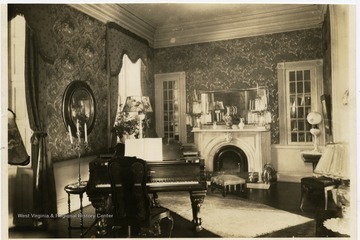 Ivory Room in the Gallatin House at Friendship Hill near Point Marion, Pa.
Ivory Room in the Gallatin House at Friendship Hill near Point Marion, Pa.
10. Ivory Bedroom in the Gallatin House at Friendship Hill near Point Marion, Pa.
Ivory Bedroom in the Gallatin House at Friendship Hill near Point Marion, Pa.
11. 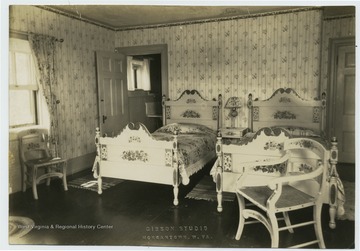 Redburn Bedroom in the Gallatin House at Friendship Hill near Point Marion, Pa.
Redburn Bedroom in the Gallatin House at Friendship Hill near Point Marion, Pa.
12. 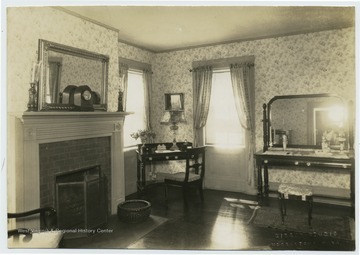 Lavender Bedroom in the Gallatin House at Friendship Hill near Point Marion, Pa. 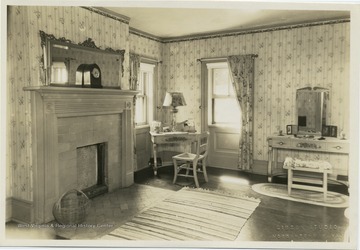 Lavender Bedroom in the Gallatin House at Friendship Hill near Point Marion, Pa.